Kim and Shelley are joined by Sam Burns who owns a local company that makes PowerPoint presentations more accessible to those who use screen readers. Sam, Kim and others have just returned from the annual C SUN Conference in California. They will talk about the latest cool tech for those of us with low or no vision. 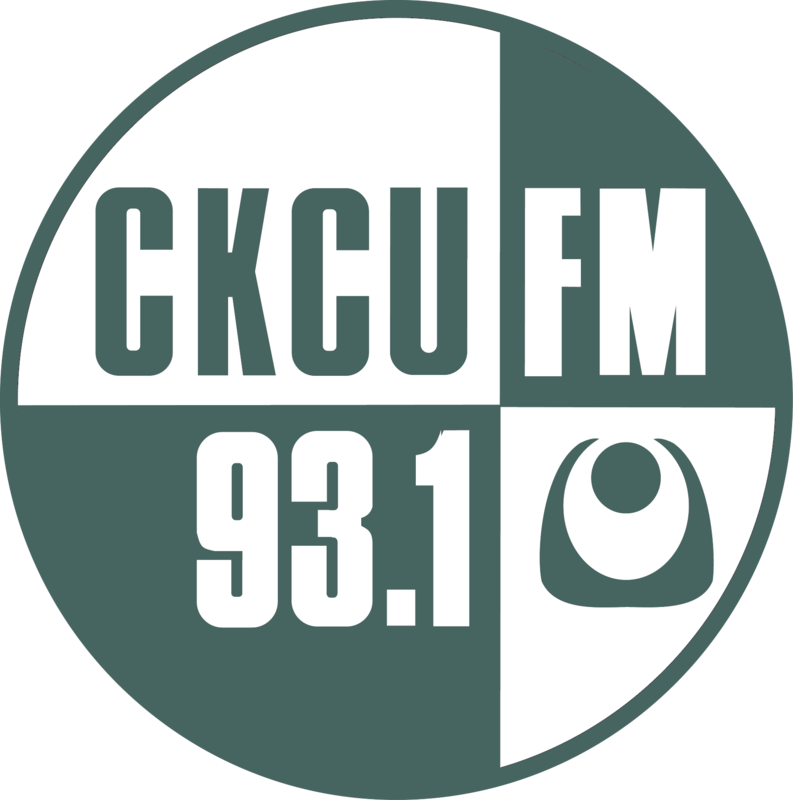 Hello Everyone Please remember to support CKCU! Add YOUR voice against Student Choice! Join the conversation or there will BE NO conversation at all. I've seen some pretty dodgy powerpoint slides in my day. 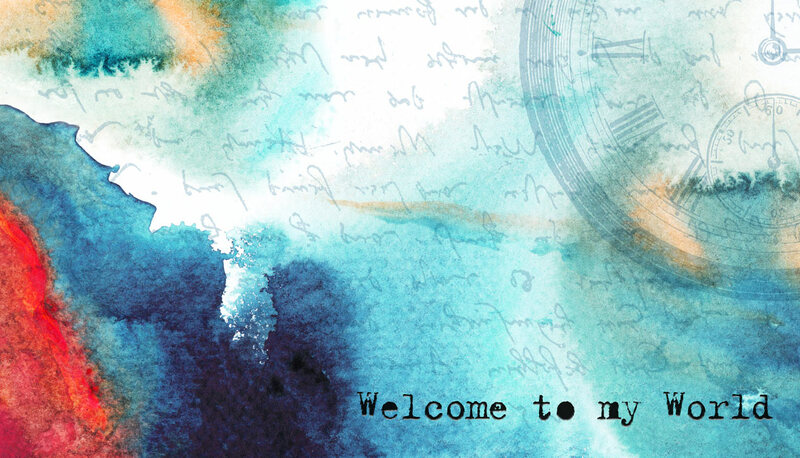 I'll bet a thoughtfully prepared presentation done by a blind or low vision author would rival many of the stuff out there created by sighted people. I've seen so many poorly created slides, I think just because somebody is an expert in their field doesn't usually mean that they're savvy with computers or graphics! I saw Stevie Wonder walking through the hallway at the NAMM conference last month. He was totally surrounded by about 30 of his entourage. I never even thought about the challenges that putting together a power point presentation without sight! I love that this show presents ideas and innovations that we might not ever be aware of! No surfing Kim? The conference sounds amazing!